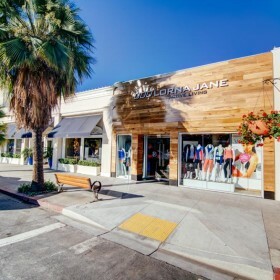 AGRetail design and install retail storefronts that look amazing. We are all about high quality graphics, signage and expert implementation. 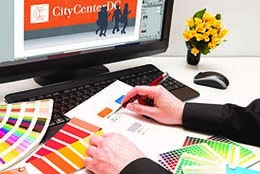 Our retail storefront teams work with retailers to hit design budgets and increase sales. 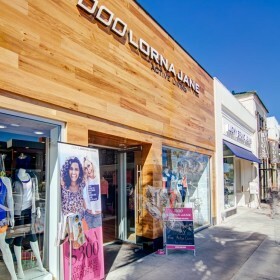 From start to finish we design and install retail storefronts. 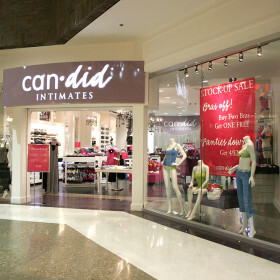 We have done so for some of the best-known retail brands in North America. High levels of creativity, technical know-how and innovation make us the best in the field. And an in-depth understanding of retail trends means that we are the ideal partner for retail storefront design and installation. A brand is a valuable asset, and one that needs to be shown in a positive light, no matter where or when it is seen. It is a representation of your company and integral to our creative process. We know that creating eye-catching retail storefronts is about getting customers through the door; while creating a memorable experience for them. 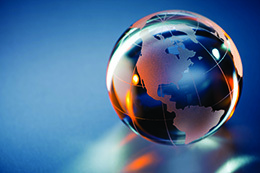 We offer a concept to completion (design to implementation) solution. With a high level of creativity, technical expertise, innovation and an in depth knowledge and understanding of retail trends. 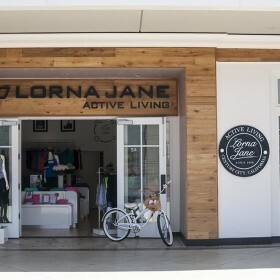 AGRetail have installed some of the best retail storefronts across North America. Our vast experience of using state of the art graphics really shows. Expert teams manage every step of the process. So from start to finish all installs are managed with precision. Skilled installation and project management teams ensure each install goes to plan. As part of The AmGraph Group, AGRetail offer HDClear custom decorative window films. 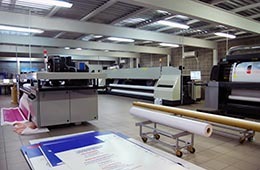 HD and large format printing that really stands out. 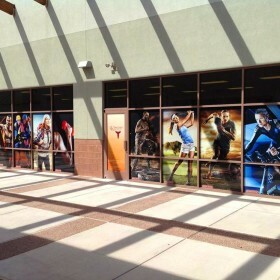 HDClear is a new window graphics product. 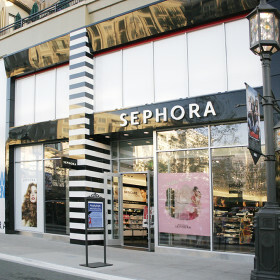 It can create truly eye-catching retail storefronts. Any design or image can be printed with our high-quality printers. 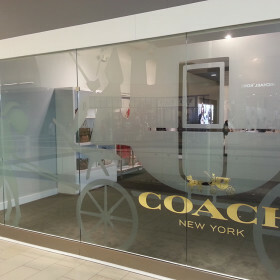 We can print both color and white ink onto optically clear window film. 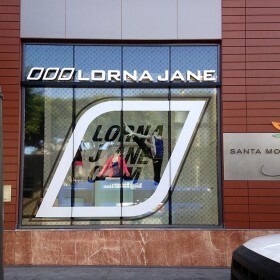 This means we can create dazzling retail storefront graphics that also allow an image to be viewed from both sides. Unprinted areas stay clear so not to obstruct your customer’s view. 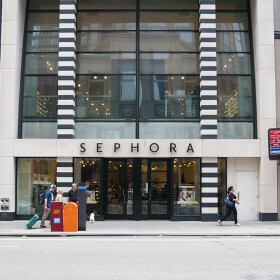 Your products can still be seen and natural light will still flood into your store. Optically clear polyester film; un-printed areas remain glass clear allowing a clear view into your retail store and displays. 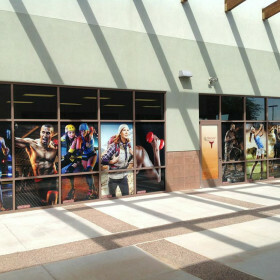 High definition print process using color and white inks, allowing images to be viewed from both sides of the storefront. Removes 99% of all Ultra-Violet light, reducing fading of stock and interior store furnishings. Up to 16% TSER total solar energy reduction. 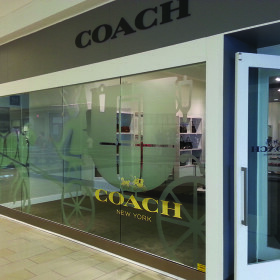 For further information on HDClear custom printed storefront window films, click here.